Samsung recently applied for a new patent, the patent describes a make a new method of digital camera to capture more bright-coloured color. 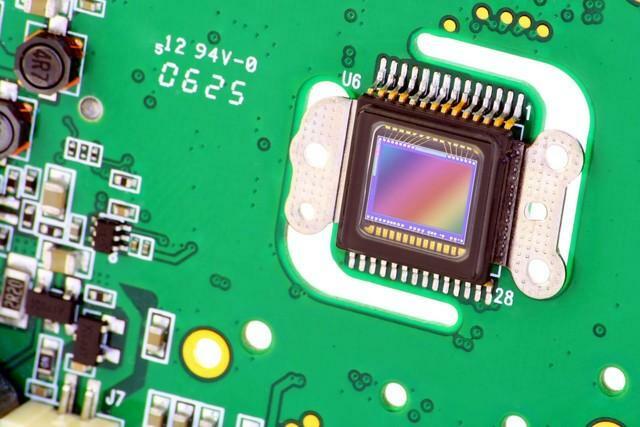 Now the most common way is to close the sensor on the optical low pass filter, and the practice of the patent used to increase the sensor is to help enhance the images of color, rather than less noise. The traditional digital sensors by using a color filter to create different wavelength of color in the graphics, and patent through the sensor can absorb about two-thirds of the light to use a lot of light. Patent is not the light is separated into two single beam, to prevent the loss due to the impact of each wavelength more colors. Would be used to allocate and light beam splitter is red and blue light, and split out the green light will be isolated. Current patent it is not clear how to capture the practice of green light source, but this will be RGB three color separation methods, helps to reduce the cost of light sensor. It is understood that the increase in sensor is for most professional photographers may be relatively large impact, usually the photographer in the later will be to deal with the color of the pictures, because most of the photos are not reduction scenario true color. And the patent besides can create a more vivid color, also can improve the sensor performance in low light environment, reduce noise. The technique is only patent stage at present, as for when samsung will its practical application to intelligent mobile phone or camera products is still unknown.